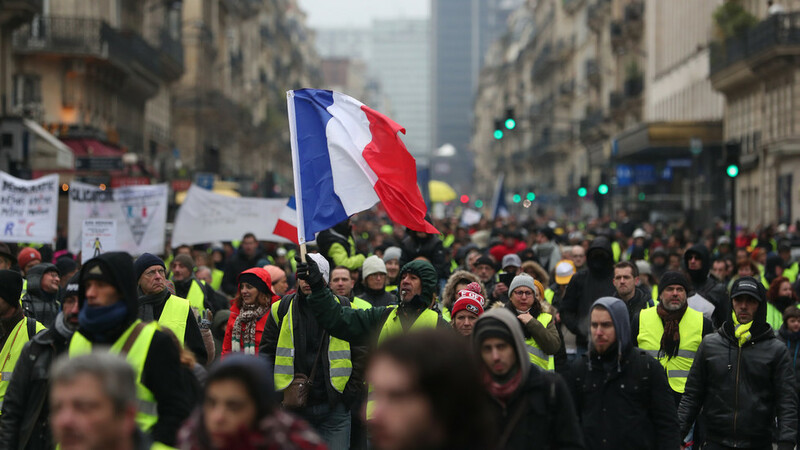 For the 10th week in a row, Yellow Vest protesters filled the streets of Paris and other cities in France, with thousands of police standing guard. Earlier, President Emmanuel Macron launched his “national debates” on the crisis. The authorities deployed 5,000 police officers in Paris, and 80,000 nationwide, according to local media. Armored police cars were filmed moving through the southern city of Toulouse where 10,000 people took to the streets. There were scuffles between the police and the Yellow Vests, with at least ten people detained. 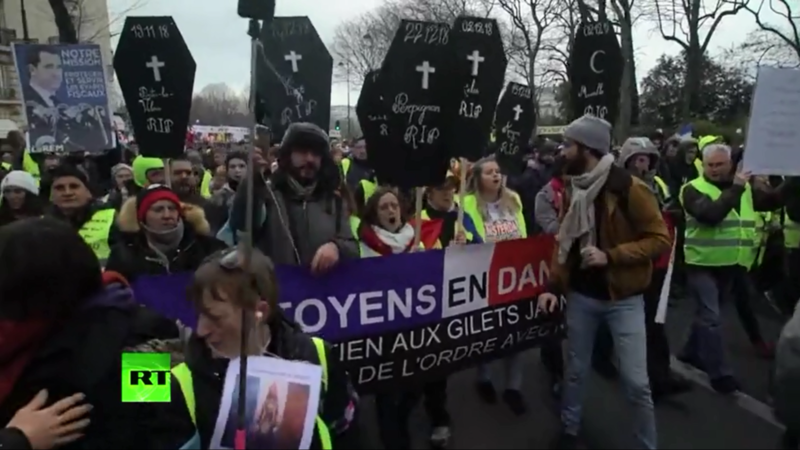 A major rally also took place in Bordeaux, with the attendance between 4,000 to 6,000 demonstrators. 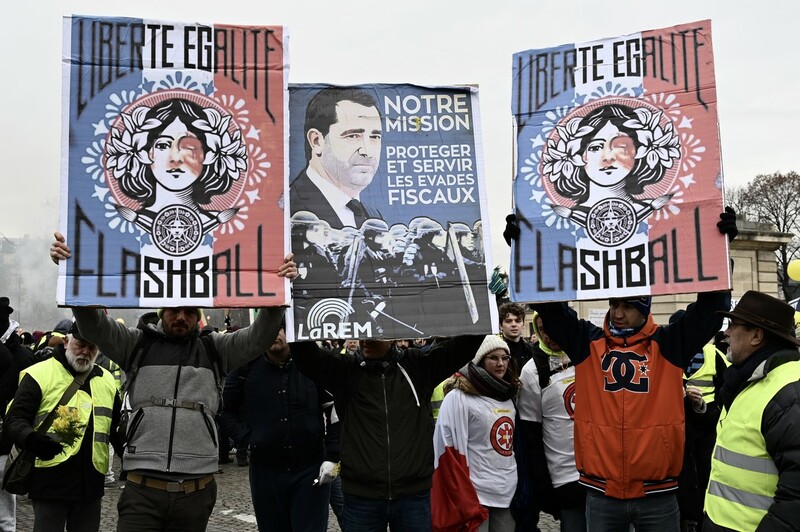 Some French protesters carried placards, reading "Freedom, Equality, Flash-Ball," referring to the type of ‘less-lethal’ guns used by law enforcement to quell the protests. 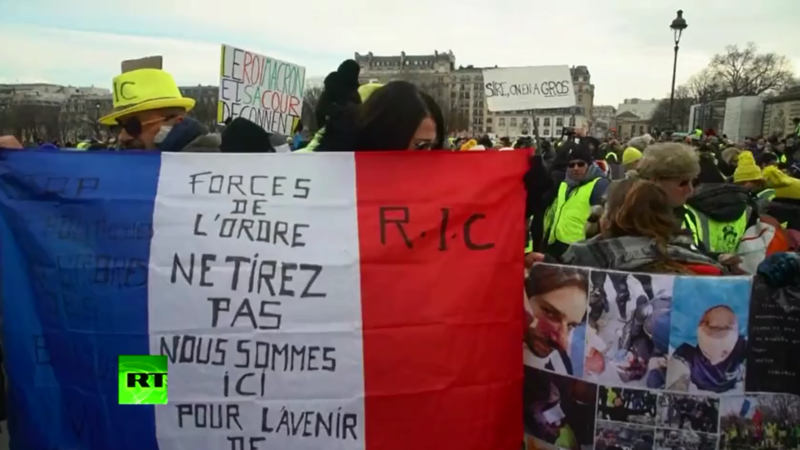 The placards also contained pictures of Marianne – a national symbol of liberty – with an injured eye. 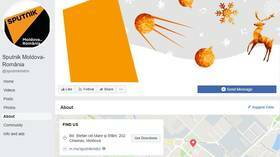 That was apparently an allusion to a high-publicized incident in December when a young woman was hit in the eye by a projectile the activists say was fired from a Flash-Ball. In Avignon, the protestors attempted to set the city hall on fire by gathering burning waste materials in front of the wooden doors to the building. Previous rallies have seen violent clashes with police. 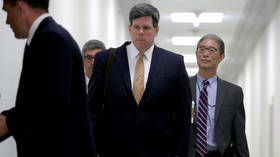 There have been injuries on both sides, and over 1,000 people have been detained in connection to the unrest, which has at times spilled out into street battles.